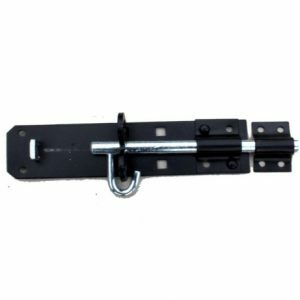 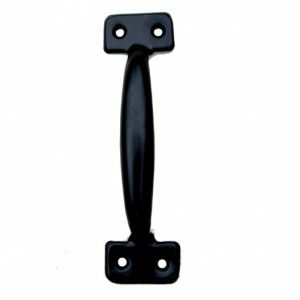 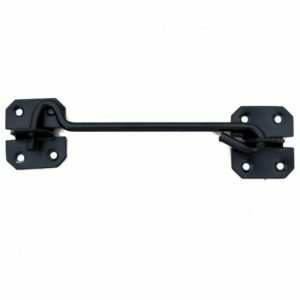 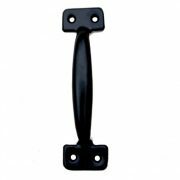 Cross Bar Auto Gate Latch in a black powdercoated finish. 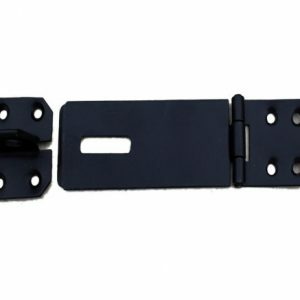 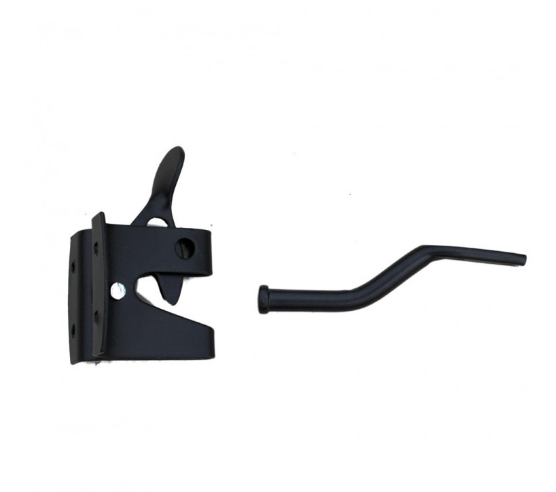 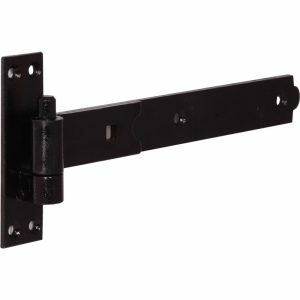 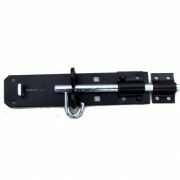 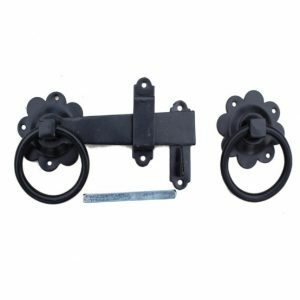 Black Auto Gate Latch in a black powder-coated finish. 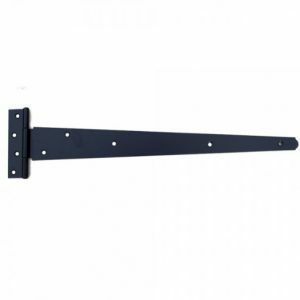 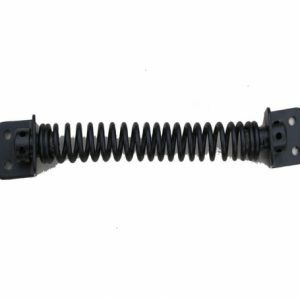 Standard size and the product includes fitting screws.